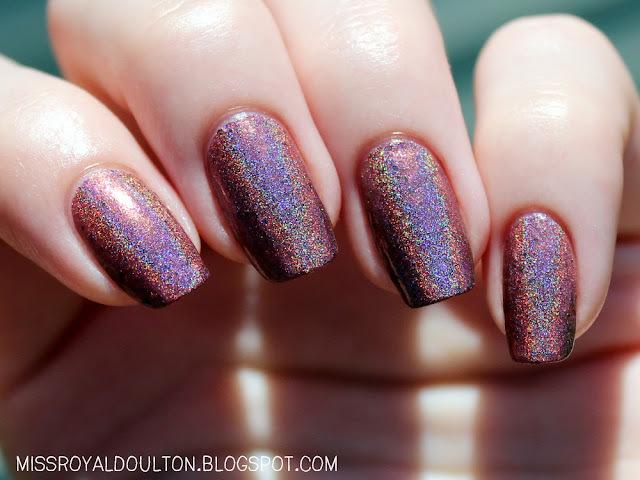 I'm so excited to share these amazing new holos that Indigo Bananas sent to me! Part of the "Executive Holos" collection, which was inspired by Eddie Izzard's "Dress to Kill," here are Alcatraz and Cake or Death! 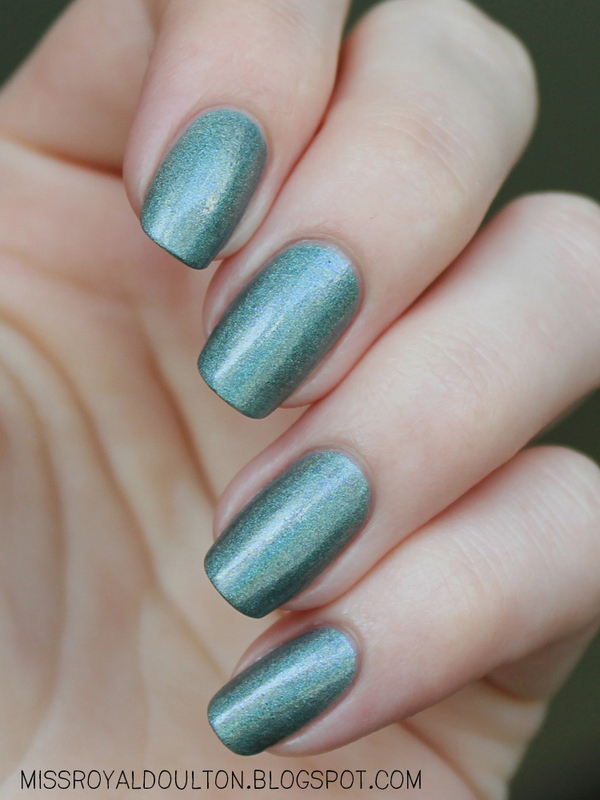 Alcatraz, (once an island paradise, now a penitentiary) is a beautiful and SUPER holographic muted seafoam blue with subtle purple flecks. 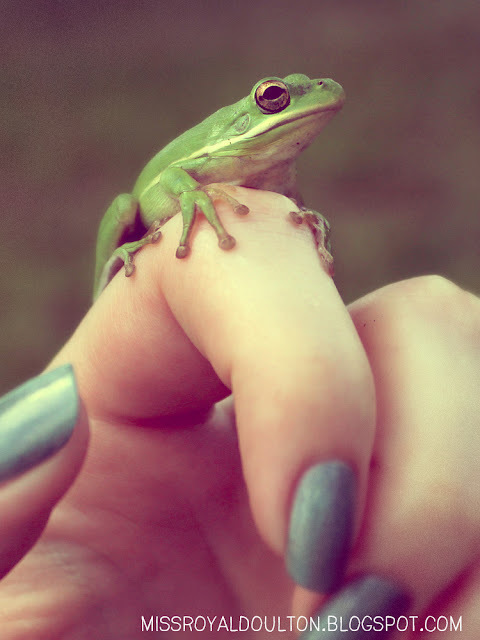 I absolutely love this color! 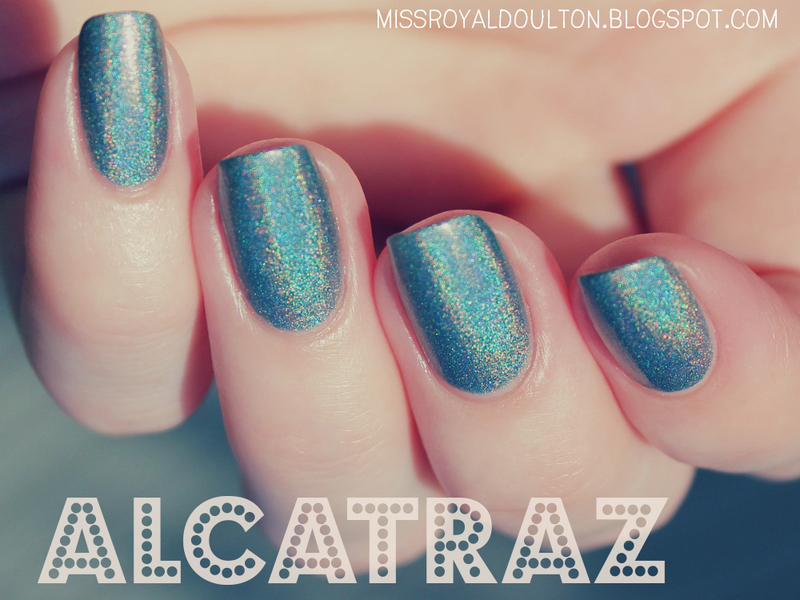 Dusty turquoise is one of my favorite shades, and the incredible holo effect with hints of of lavender make Alcatraz truly one of a kind. 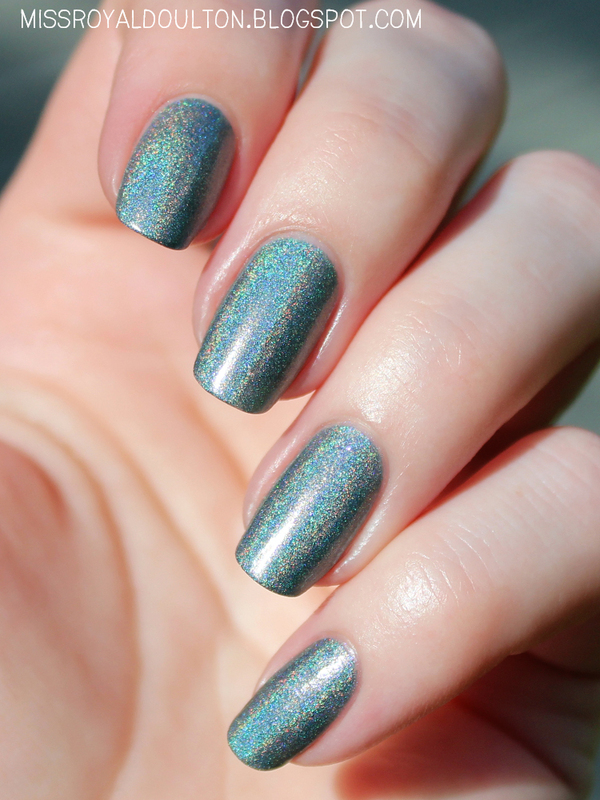 Alcatraz's formula is perfect-- smooth, even, silky, and opaque in 2-3 coats. 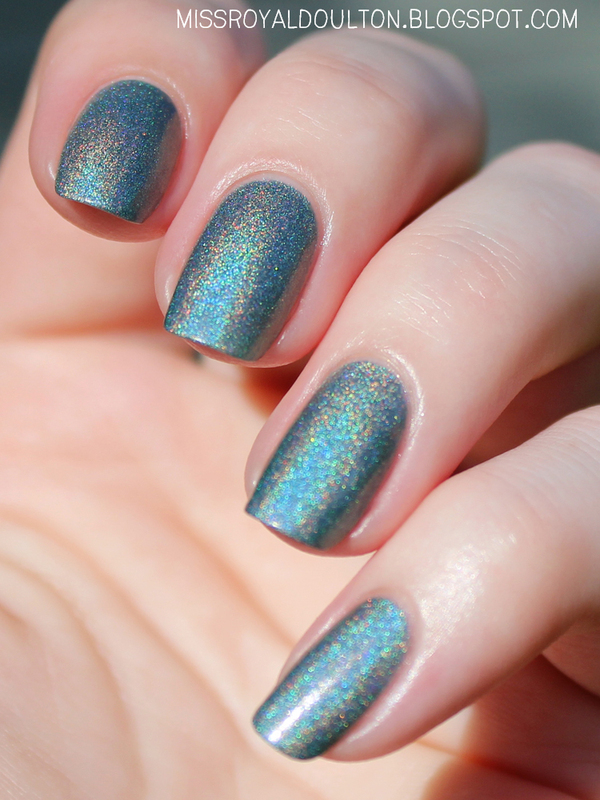 In indoor lighting the holo effect isn't as visible, but fortunately this color is so gorgeous you can enjoy just that, too. 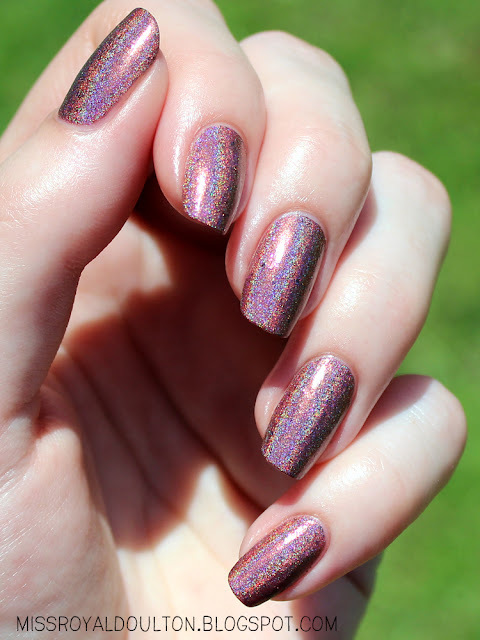 Cake or Death is a lovely linear holographic burgundy with fuchsia and black microflakes (or death?). 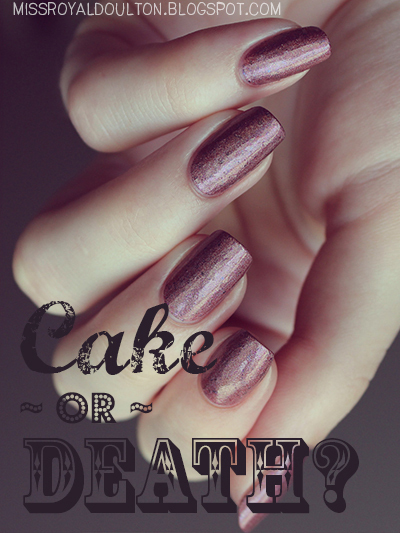 In full sun, Cake or Death glows a gorgeous raspberry with a coppery shimmer, speckled with tiny black flecks that remind me of seeds! 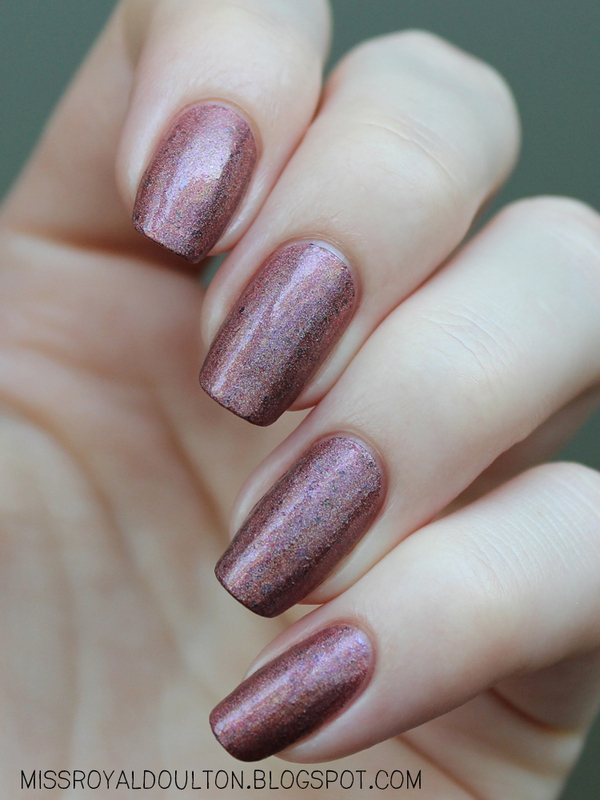 The formula, like Alcatraz, is absolutely flawless, and opaque in 2-3 coats. Indoors Cake or Death looks brick red, almost chocolate-y. 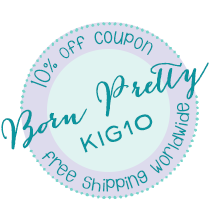 I still have three more gorgeous executive transvestites holos to show you, so stay tuned! Indigo Bananas polishes are for sale in her Etsy shop, and you can find more great photos and information on her website. 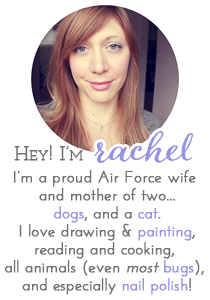 Also be sure to like Indigo Bananas on Facebook for polish sneak peeks and giveaways! Oh I know! :D And I love when it has that bright "berry" color in the sun-- amazing!